In some instances, when the customer received a new card from the Bank, they may not have the chance to update their card in the system. 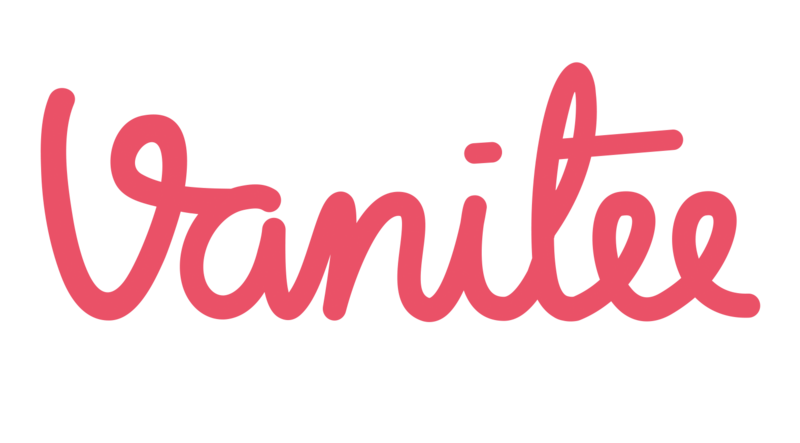 Please try again or do a one time charge using the Vanitee app. Alternatively, for all failed Card Transactions, the customer would be prompted to update their card details to ease your checkout process. Please contact our billing support as soon as you can and we will contact the customer on your behalf. In the meanwhile, the customer's failed checkout means the customer will not be able to book anything till they update their card details. In rare instances, the customer may have no money left in the card, resulting in a failure to checkout. If the customer insist that they have sufficient credit limit in their card, please proceed to collect cash or do a one time charge for their alternative card. Please report the customer to us as soon as you can so that other Service Providers will not face the same issue with the said customer.